Troy Brosnan’s epic cover shot welcomes you to our 2019 Summer issue. 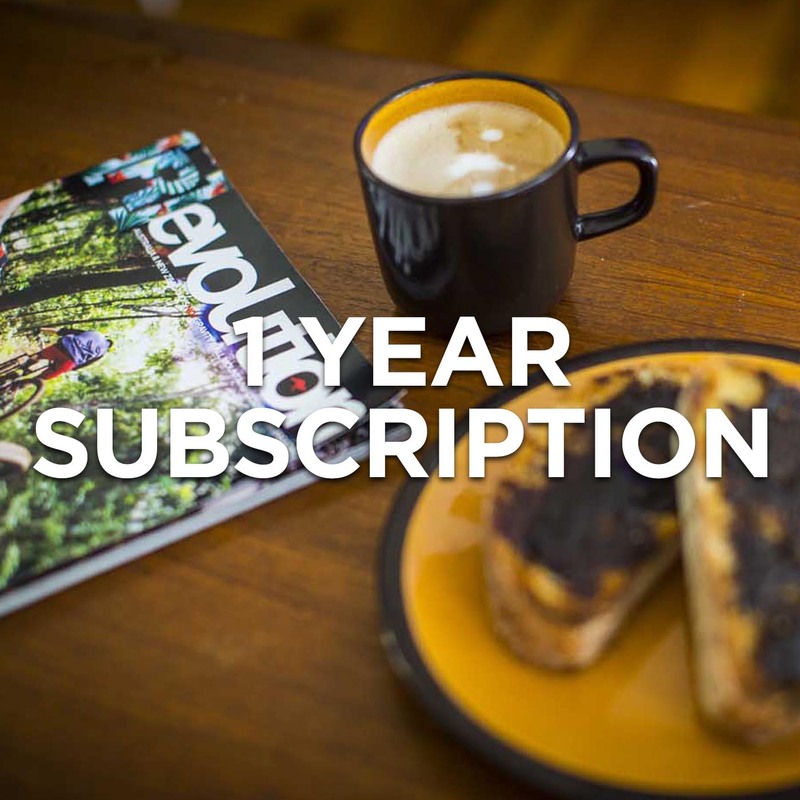 Inside you’ll be greeted by a massive 154 pages of the freshest MTB news, feature articles and reviews. Plus we’re announcing the launch of our ‘Steep ’N Deep’ Contest! The search is on for Australia’s gnarliest section of trail. We’ll also take you behind the scenes of five of [R]evo’s favourite brands to discover the secrets about what makes them so cool. Talking about cool, we’ve also got a detailed ride review on the new Yeti SB-150! This issue’s product showcase examines the best bars’n stems that money can buy and then we check out four of the most advanced Enduro helmets on the market. After that you can read our first impressions of the 2019 Transition Patrol carbon and the new NS Snabb 160. Oh, and we check out Sam Blenkinsop’s Norco Aurum HSP race bike. Inside our Visionaries feature, we take a look at Simon French’s amazing career to date. We’ve also recapped what was an incredible first season of the Shimano Australian Enduro Tour. We’ve also interviewed Aussie racing legend Jon Odams, and a super exciting young female freerider, Veronique Sandler, also gets the interview treatment this issue. And in this issue’s Tech feature we explore the concept detail behind a dream build. Then, inside this issue of [E]volution you’ll discover all of the latest news and information about e-MTBs. We’ve got an in-depth article how batteries are made and function. Then, we explore how the latest connectivity systems work. We’ll also take a look at the new Bosch Performance Line CX motor, as well as the new Liv Intrigue E+ and Intense Tazer, and we’ve got detailed bike reviews on the Norco Sight VLT and Thok Mig-R bikes. There’s also a stack of coverage from the epic Salt 2Snow trip, a life changing adventure from the lowest to the highest points of Oz. In this issue’s How-To section we’ll teach you master wheelies and also conquer those tricky uphill corners. All that e-Bike action is waiting for you inside plus a heap more.